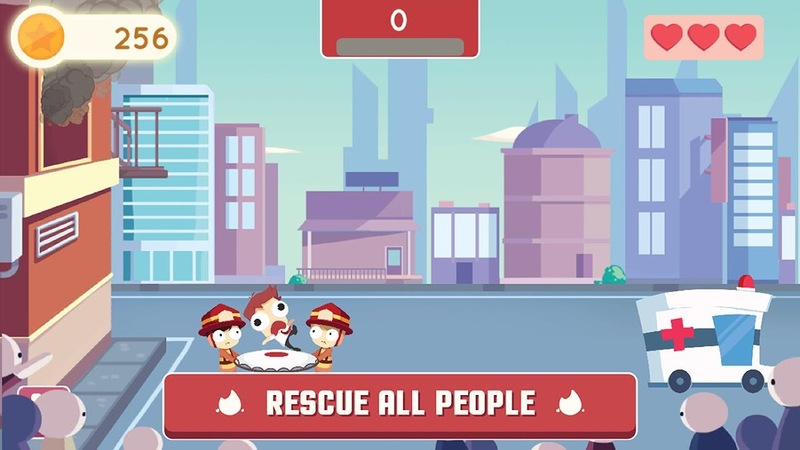 Now it’s your chance to join the Firefighter rescue team and let the citizen clap on your courage and brave acts while fighting the blazing fire. 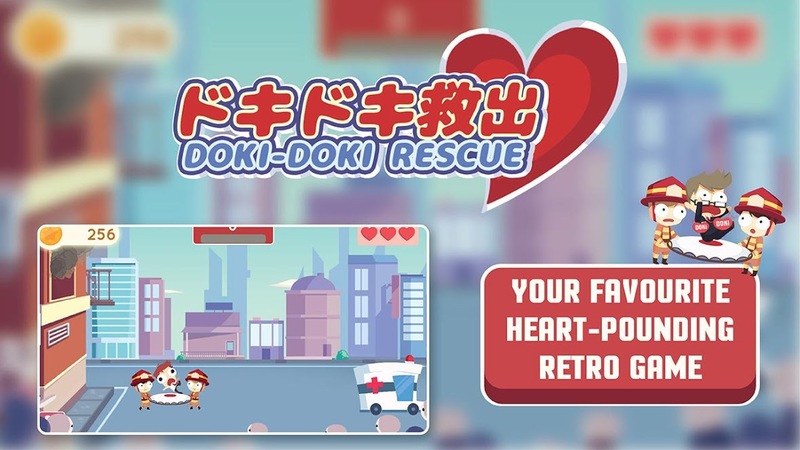 It’s a fun way to save people from jumping out of a burning building and who doesn’t like being saved by two of your favorite heroes or anime characters! 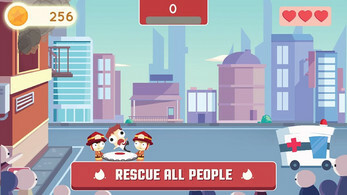 Save all the people falling from a burning building, and don't let anyone hit the road! And don't forget! Ignore the bombs at all cost!! 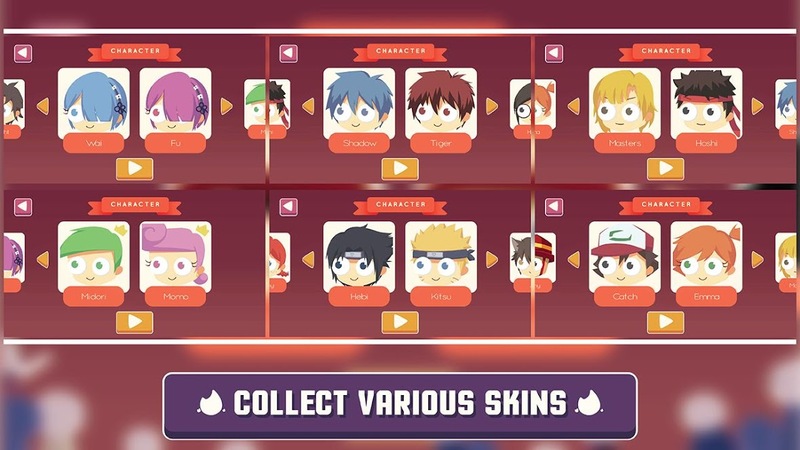 Collect cute character and unlock new backgrounds for the respective characters, while at it, share your score and challenge your friend! Will you be the first to achieve 3000 points in single sitting?? Characters like Red and Dead Bison, the alien warrior from outer space, and many more will help you save the people from fire raging! 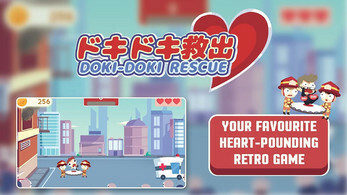 ❖ FEEL the new experience of Legendary Retro Game FIREMAN! 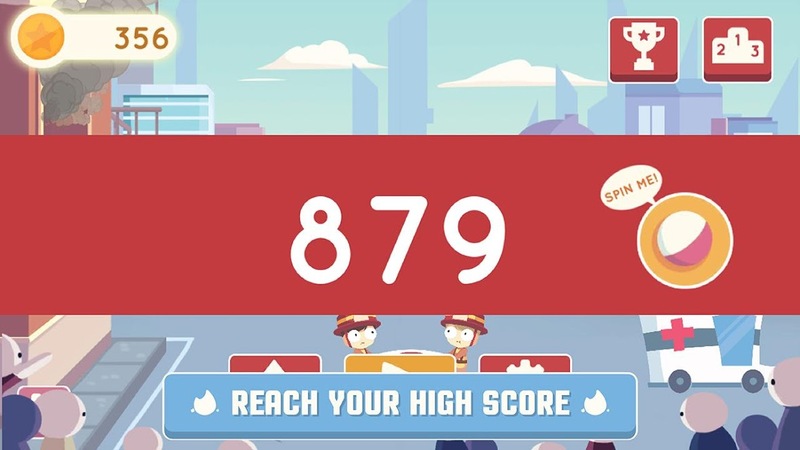 ❖ SAVE people from the building and BEAT the score! ❖ UNLOCK and COMPLETE all the Epic Pop Culture Skin! 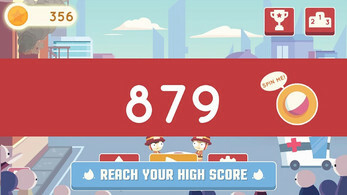 ❖ SHARE your score and CHALLENGE your friend to beat it! ❖ PLAY it ANYWHERE & ANYTIME! ❖ FREE to download & FREE updates! 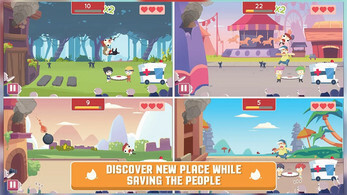 ❖ Simple, intuitive and addictive gameplay. ❖ The new saga of the Legendary Game FIREMAN! 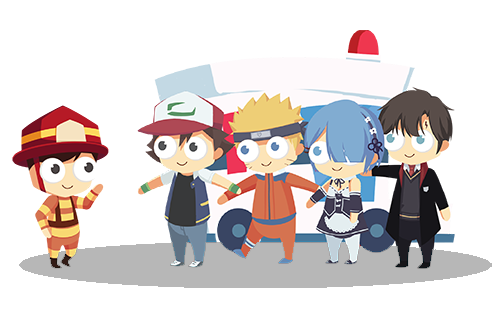 ❖ Offline mode available! No internet required. ❖ Guaranteed hours of fun for everyone from kids to adults.